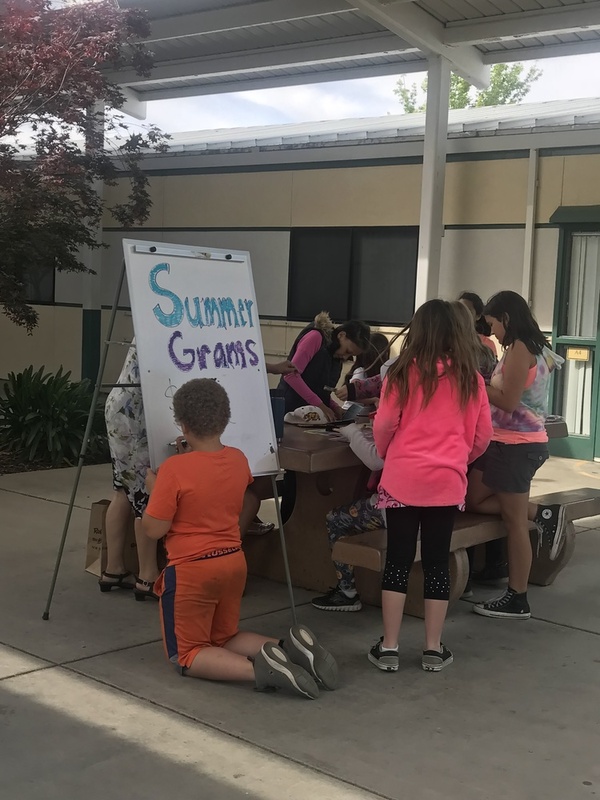 The Parent Teacher Group is selling Summer Grams daily during the Olympics. Students can purchase a note to send to a friend to wish them a happy summer. The note comes with a pair of sunglasses. They are $1.00 each!